Green waste removal is certainly a big concern in Australia. When improperly disposed of, green waste decomposes anaerobically to release methane and other greenhouse gases. For this reason, consideration should be given to green waste removal. While many people rely on kerbside collection for the removal of their green waste, this is not an ideal solution. And, although only certain types of waste are permitted in green waste bins, there are still the odd few people who simply dump all their waste into their green waste bin. If you’re guilty of either offence, then you should stop doing so immediately. So, what exactly can and can’t be put into green waste bins? Well, I’m here to tell you all about that today. Continue reading this post as I list what you can and can’t place in green bins, along with green bags and garden skips. These tips will ensure that your green waste is picked up and not just left behind in your waste bin or skip. Here at 4 Waste Removals, we accept only 100% recyclable garden waste in our green bags and garden skips. If you put in any other type of waste into our green bags and garden skips, we won’t collect the waste. 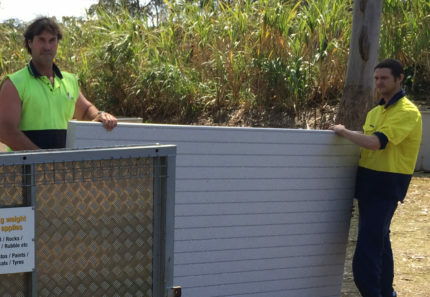 And, this is pretty much the same for every green waste bin provider in Brisbane. Green bins are meant only for 100% recyclable waste and there are very few items that can be put into them. Items that you can safely put into green waste bins include lawn clippings, garden pruning, dead leaves, twigs and flowers, timber cut offs and small branches. Everything that does not fall under 100% recyclable garden waste is not permitted in our green bags or garden skips. 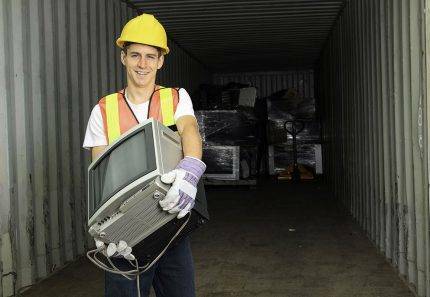 These include all types of waste such as plastic waste, general household rubbish, foam and Styrofoam, soil, rocks, clay, bricks, concrete and other heavy materials, cardboard and paper, food scraps, glass or ceramics. Again, the same applies for every green waste bin provider in Brisbane. Waste from green bins is always sent to recycling depots. As such, you must make sure that you dispose only proper items in green waste bins. If you have any waste other than the permitted types of waste, you cannot place them in green waste bins. 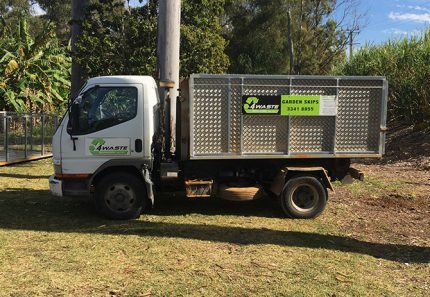 In such cases, you can hire our junk skip bins to dispose general waste, or even a mixture of green waste and general waste. Green waste removal is something which must always be taken seriously. There are only certain types of waste that are permitted to be placed in green waste bins. You can dispose 100% recyclable garden waste in green waste bins. 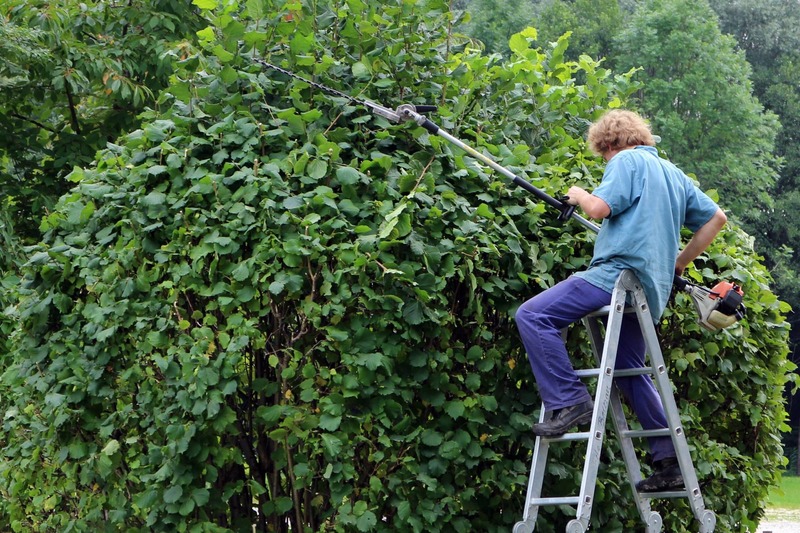 This includes grass clippings and garden pruning, dead flowers, leaves and twigs, small branches and timber off-cuts. Any other type of waste is prohibited from being disposed in green bags and green bins. 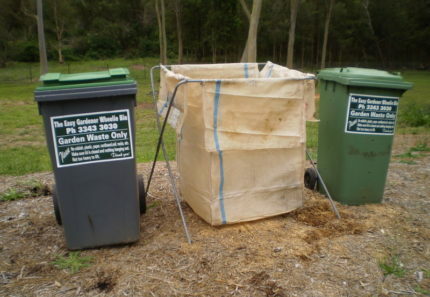 And, to dispose your garden waste in an easy and effortless manner, consider us at 4 Waste Removals. Simply choose from our garden skip bins or garden bags depending on the amount of waste you have on hand. We’ll take care of collecting and disposing waste for you. Contact us to find out how we can help you with green waste removal today!